Don't let Thanksgiving come and go this year with the only thing to remember it by is a hand print turkey. 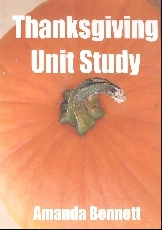 For those of us who simply don't have enough hours in the day to pull together a unit study for this important holiday, Amanda Bennett has already done all the busy work for you! 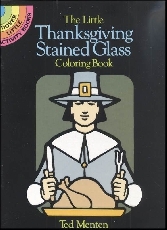 Purchase her Thanksgiving Unit Study on CD-Rom and your kids will be able to learn, hands-on about early American history. lift the flap book and engage them in the wonders of the season. 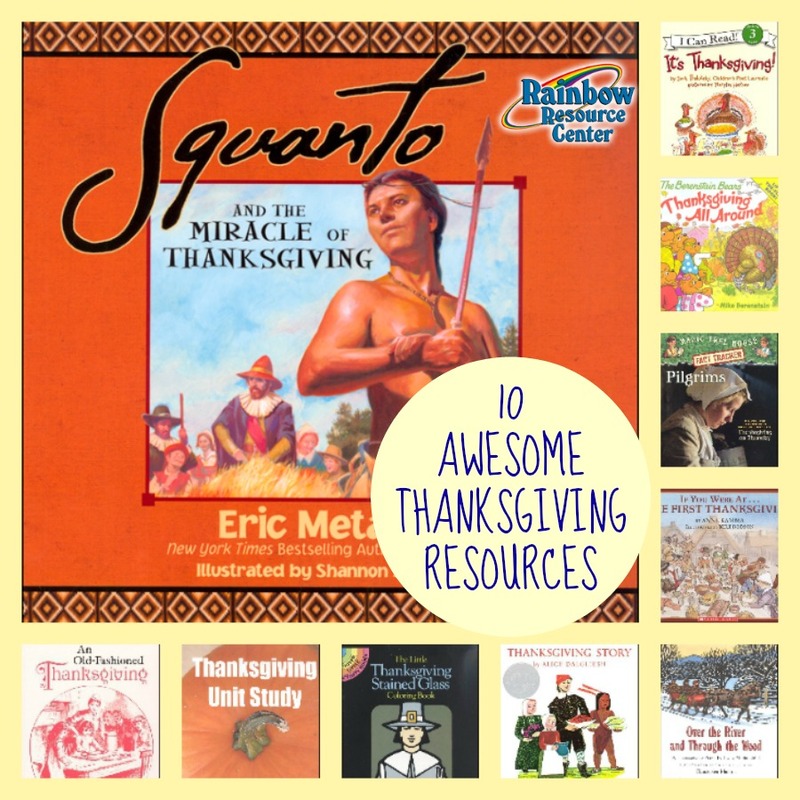 I love the story of Squanto. It's uncanny how similar it is to Joseph in the Bible. My children remember his story in great detail because it is powerful. I know that many Americans struggle with our history because they ask, "what about the Indians?" The concept of the white men coming in and taking over bothers them. I used to struggle with that too. Once I began to pray and study my Bible though things became more clear and I truly began to appreciate what the Puritans did. 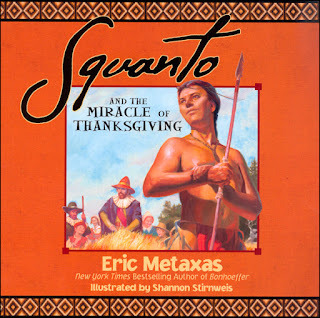 When I read about Squanto's story I began to understand more of God's heart and how he desires for all to know Him. 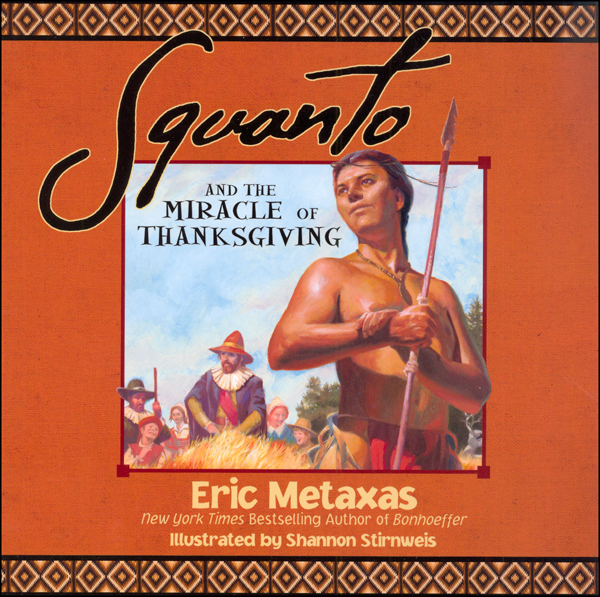 Squanto and the Miracle of Thanksgiving shares the truth of his story in a way that you won't find in any public school textbook! written in story form as opposed to a straight history book. The story takes readers back in time to see what life would have been like for children in the olden days! 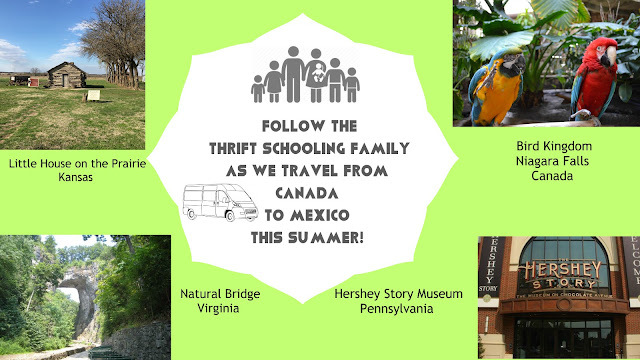 is an excellent resource for elementary aged students. It asks questions to get their little minds working. Questions such as, were Pilgrim parents strict? Who was Squanto? How did the children help? 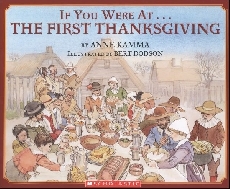 Written in a way that young ones can understand, this book gently introduces the concepts of the Pilgrims and the first Thanksgiving. The level three reader, It's Thanksgiving! is perfect for your second through forth grader. 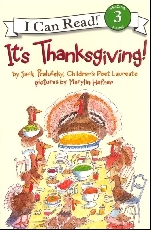 The book consists of twelve poems that are sure to get your child excited about Thanksgiving! Some include, "If Turkey's Thought", "I Went Hungry on Thanksgiving", and "When Daddy Caves the Turkey." is a fact book that goes along with the Magic Tree House Book #27: Thanksgiving on Thursday. This book provides the answers to many of the questions that Jack and Annie are left wondering about after their adventure. Why did the Pilgrims choose Plymouth? What was it like to sail on the Mayflower? And more! 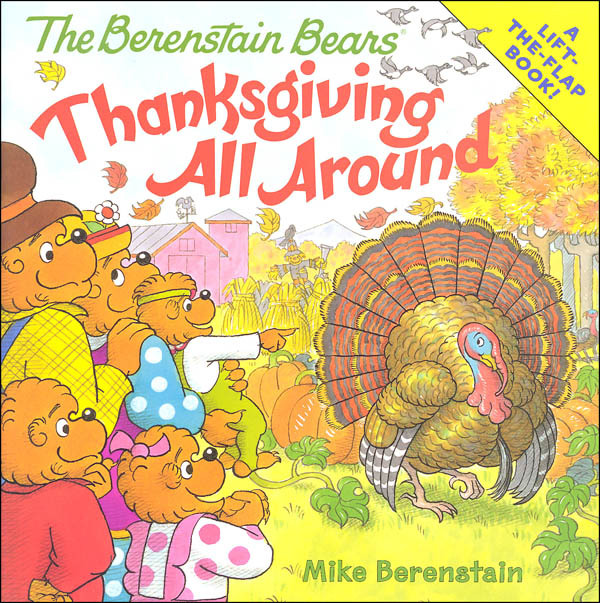 is not just a cute children's song but is actually meant to be sung at Thanksgiving time! Written in poem form, this beautifully illustrated book is sure to get your family excited about the upcoming holiday season! is priced at only a little over a dollar, this consumable coloring book has thick black lines perfect for little artists! What a perfect book for young ones to enjoy learning about this wonderful holiday! 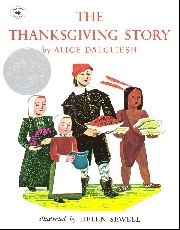 Definitely geared towards second and third graders, The Thanksgiving Story gives an accurate account of the history of Thanksgiving. I bought this book when my son was a Kindergartener and it was way too long and over his head. Now that he is older, it is a perfect resource for this time of year. I now keep it on hand so I can pull it out every fall!